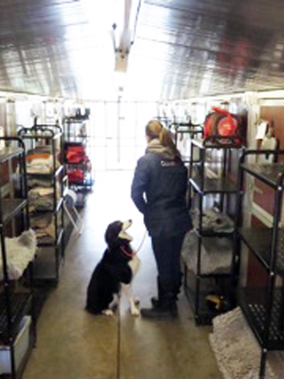 There are times when your four-legged friend may have to go into kennels; this could be due to holidays or working away from home or illness in the family. 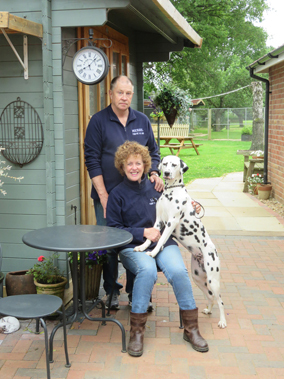 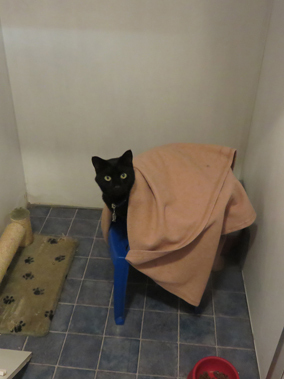 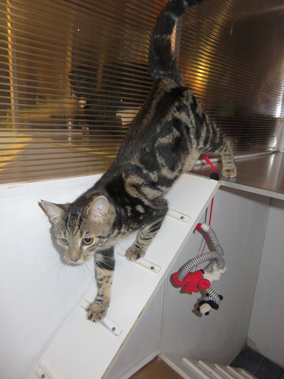 Recognising this, Linda & Michael Philip aim to provide your pet with a home away from home. 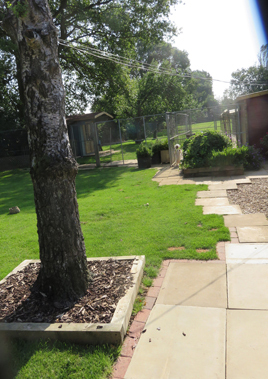 Collaton Kennels is set in the peaceful Northamptonshire countryside and provides a high level of accommodation for your dog or cat. 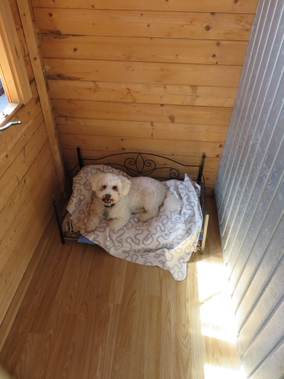 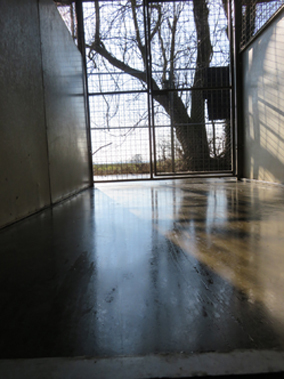 Dogs enjoy a secure, insulated compartment with their own outside run overlooking lawns and fields. 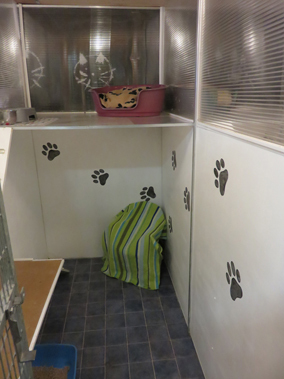 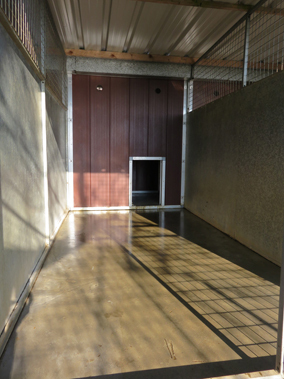 Cats will be happy in their secure, split-level cabins situated well away from the dog kennels. 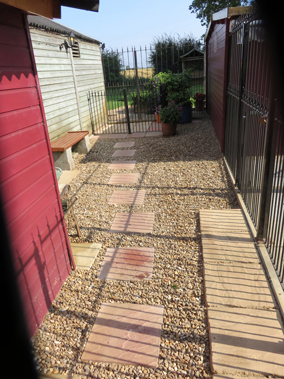 You are welcome to visit & check out the holiday accommodation.